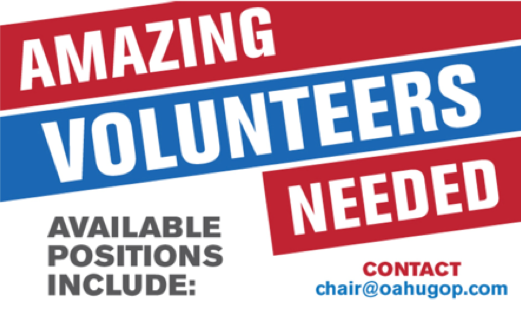 BECOME A DISTRICT CHAIR OR PRECINCT PRESIDENT. Our nation was founded on liberty and freedom, but along the way some of our leaders have gone astray. 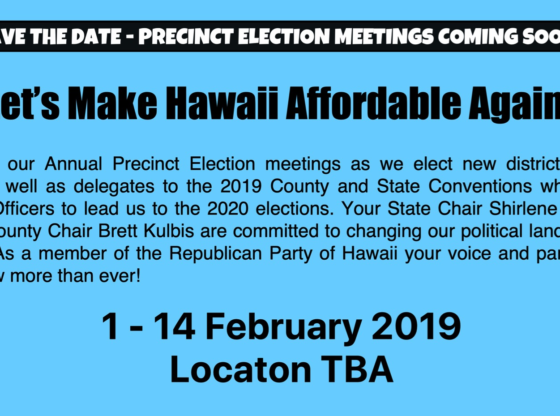 By becoming a Honolulu County Republican Party District Chair or Precinct President you can take a proactive step – in spreading the great Republican principles of lower taxes, fiscal responsibility, individual freedom and strong national defense. Along with these principles, Freedom from an oppressive government is another priority of Republicans. WHY SHOULD YOU BECOME A DISTRICT CHAIR OR PRECINCT PRESIDENT? Many registered Republican Party members ask this question. 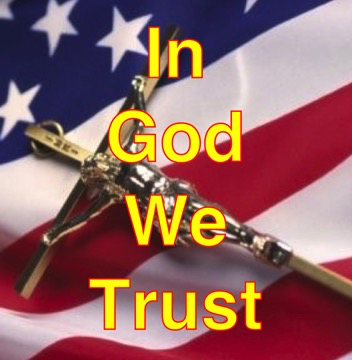 Often we assume that since we are registered Republican members; follow party happenings in the various media outlets and vote regularly for qualified Republican candidates, we are doing all we can to further the party’s goals. There is a way to do more! 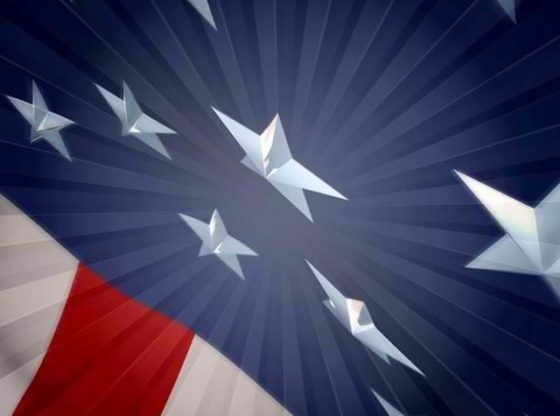 By becoming a Honolulu County Republican Party District Chair or Precinct President, which is essentially a neighborhood Party leader, you can take that next step – the proactive one – in spreading the great republican principles of lower taxes, fiscal responsibility, individual freedom and strong national defense. Being a district chair or precinct president means being THE most direct contact point for fellow Republicans in your immediate neighborhood. A district chair or precinct president can be the first line of defense when it comes to information accumulation and dissemination within the District or Precinct. As a District Chair or Precinct President you will have the opportunity to attend many party functions. From regular district meetings to county meetings and state meetings; you will be kept abreast of party activities and issues. You can be “in the know” to a much greater extent than just being a Republican voter. You can acquire specific and accurate information regarding party positions and policies to “counter” the misinformation so often spread about Republicans by our opposition. YOU too, can be an influencer within the Hawaii Republican Party. 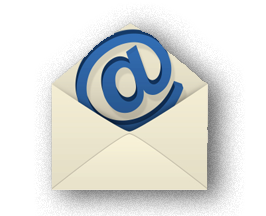 – We could educate voters on issues and candidates. – We could make sure that our side gets to the polls so that Republicans are elected. – We would have the attention of our elected officials. HOW DO I BECOME A DISTRICT CHAIR OR PRECINCT PRESIDENT? 1. Be a registered member of the Hawaii Republican Party at least ten days prior to the precinct election meeting. 2. Live in the precinct/district you’re running for. 1. Get elected at the Precinct Election Meeting. The election cycle is every two years in odd numbered years, the next election will take place between 1-14 February 2019. 2. Get appointed outside the election cycle, if a vacancy exists in your district or precinct. DON’T JUST BE A MEMBER OF THE HAWAII REPUBLICAN PARTY. INFLUENCE IT! NOVEMBER 6TH COUNTDOWN – 35 DAYS LEFT! !